Kinokuniya USA offers a wide variety of books, magazines, and stationery from Japan. We are proud to bring you our extensive collection of manga, graphic novels, art and design books, cookbooks, travel books, children's books, and more, both in English and Japanese. We also offer Chinese books at our Seattle store. Books Kinokukniya founded in 1927. On January 22nd 1927, Books Kinokuniya was founded by former president Moichi Tanabe. Located in the Shinjuku district of Tokyo in a two-story wooden building, with a floor space of 125 square meters (1,349 sq.ft.) and an art gallery on the second floor. 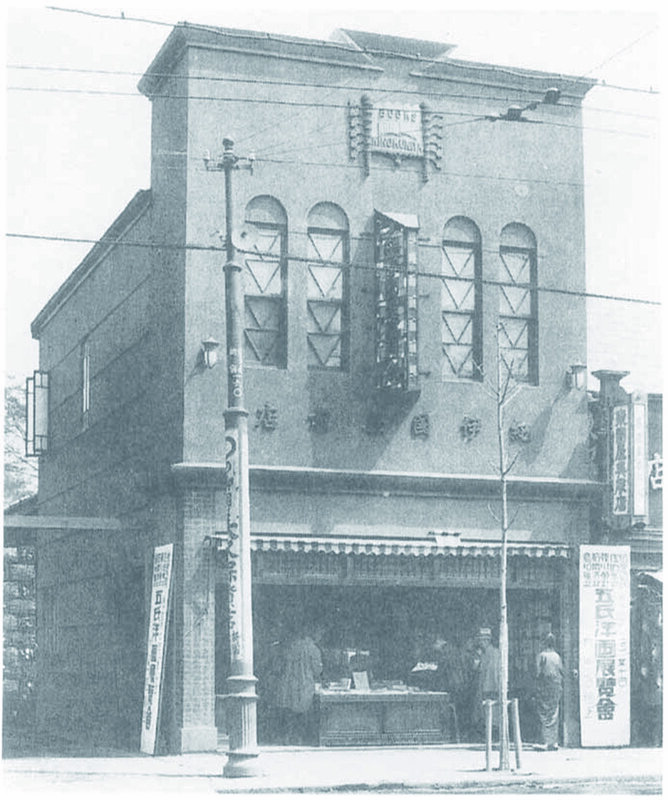 The first Kinokuniya started with five employees, including Mr. Tanabe himself. Kinokuniya began importing English books in 1949 and opened its first sales office in Osaka, Japan in 1956. This marked the beginning of the company's nationwide expansion into the academic institutional market. The Kinokuniya Building was established in 1964. The Kinokuniya Building was established in Shinjuku, Tokyo in 1964. 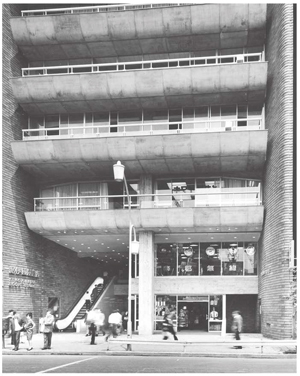 The building consists of nine stories and two underground floors. In addition, it includes Kinokuniya Hall and Art Gallery, as Kinokuniya believes that bookstores should also function as a center for the promotion of art and culture. In 2017, this Kinokuniya Building was designated as a Tokyo Historic Building. 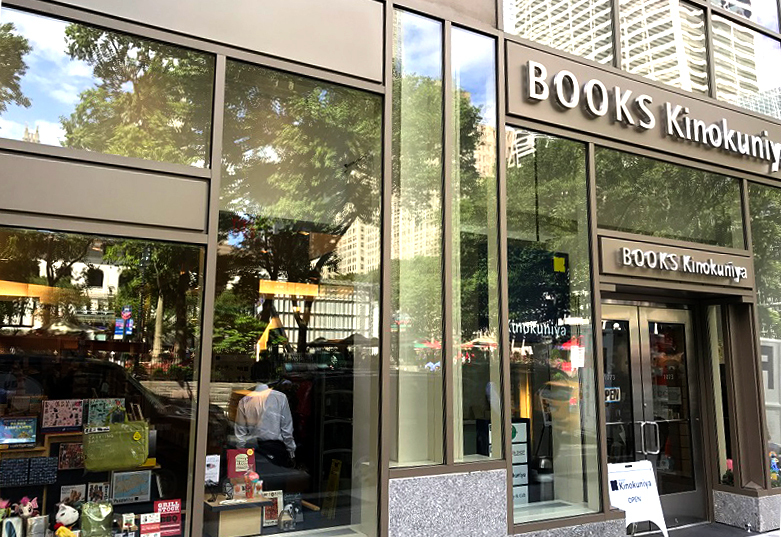 In 1969, Kinokuniya opened its first overseas bookstore in San Francisco, California and then the second overseas location in New York in 1981. Today, we have over 80 stores and 35 sales office locations worldwide, including Singapore, Thailand, Taiwan, Malaysia, United Arab Emirates, and Australia. Visit here for links to our stores worldwide. We honor our initial goal by offering a wide assortment of titles in Japanese and English in all our U.S. bookstores. and join us for our events! Interested in subscribing to a Japanese Magazine? Get 10% discount on most items in-stores and online. Learn more about the membership benefits here. Publishers Weekly -Kinokuniya Keeps Growing In the U.S.